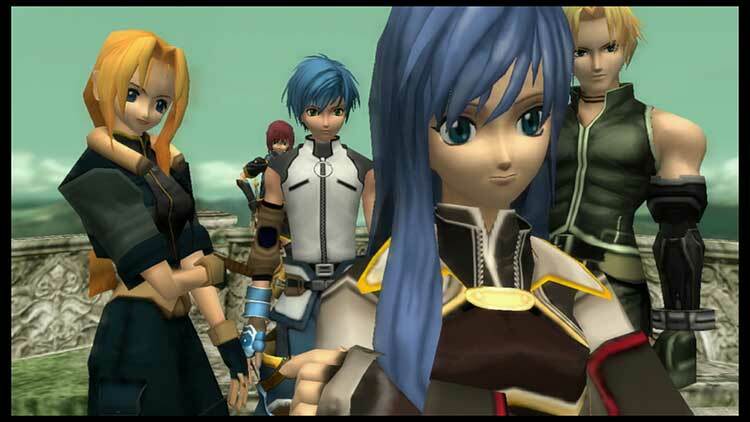 Star Ocean: Till the End of Time begins on the planet Hyda IV where a young man, Fayt Leingod, and his childhood friend, Sophia Esteed, are on vacation with Fayt's family. Fayt is the son of Robert Leingod, a famous scientist in the field of symbological genetics. For an unknown reason, the Vendeeni — an alien civilization with highly advanced technology that spans only a single planet — attacks Hyda IV unprovoked, thus initiating a war with the Pangalactic Federation. It’s especially important to remember that Star Ocean: Till the End of Time is a 13-year-old game, and you’ll notice this from the off. It was a bit of a dungeon-slog in 2004, and the spotlight’s even brighter now. 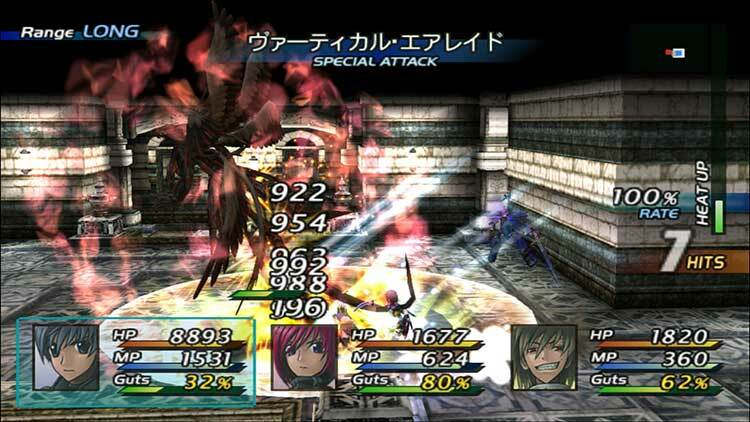 Some awkward dialogue sections and rudimentary dungeon design aside, the fundamentals of this classic JRPG keep it more than relevant, with a progressive battle system, a series best soundtrack, and a thought-provoking narrative that concludes the Star Ocean timeline with aplomb. 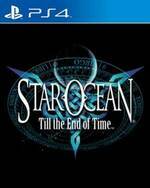 Star Ocean Till the End of Time es otra conversión del clásico de PlayStation 2 que se adapta a la actual consola de Sony. 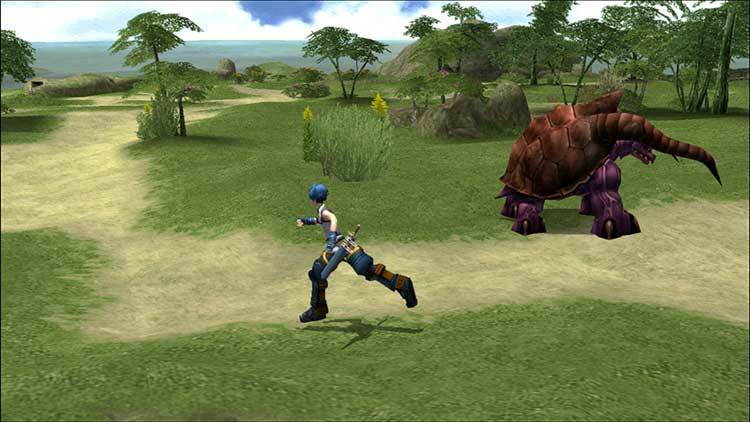 Pero más allá de las leves mejoras técnicas, es una buena oportunidad para disfrutar de uno de los JRPGs de acción más innovadores de la sexta generación y una de las entregas más recordadas de la saga. 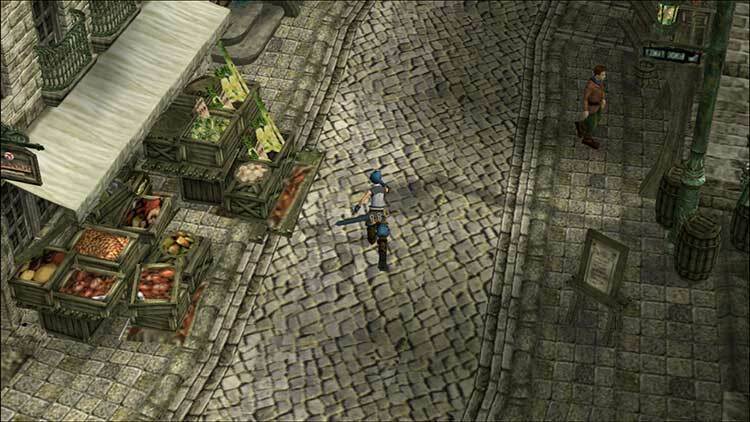 Pur essendo unicamente un porting della versione Playstation 2, Star Ocean: Till the End of Time si conferma come uno dei jrpg più innovativi della storia videoludica. I difetti inevitabilmente presenti non possono condizionare un gameplay ancora attuale e divertentissimo perfino per gli standard attuali. Se per un qualunque motivo non foste riusciti a godervi questo capitolo durante la sua uscita originale, questa può essere l’occasione giusta di rimediare.